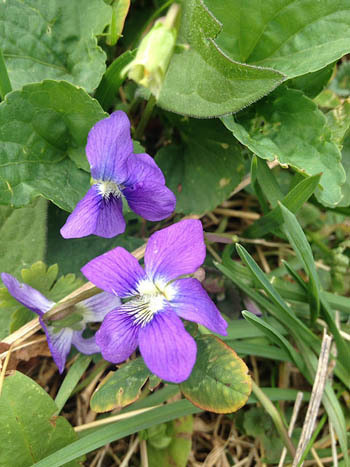 Here are a few of the many violets blooming in my yard and garden. There are lots more, each with its own distinctive flavor, out in the woods. 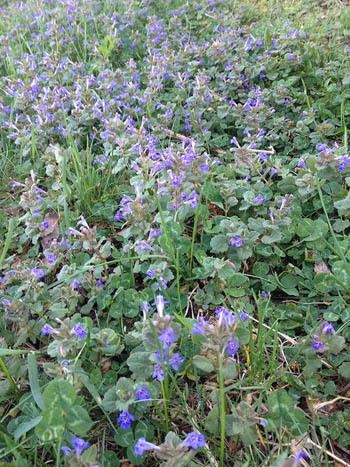 All violets are edible. (African violets are not violets and are not edible.) 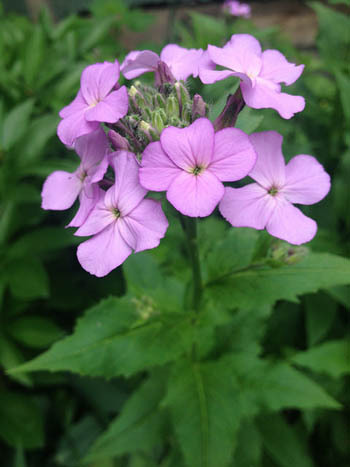 A hundred years ago, it was all the rage for ladies to wear a violet, until violets became associated with women-who-love-women. Except for Eleanor Roosevelt, who loved women and maintained the custom, violet wearing fell out of fashion. 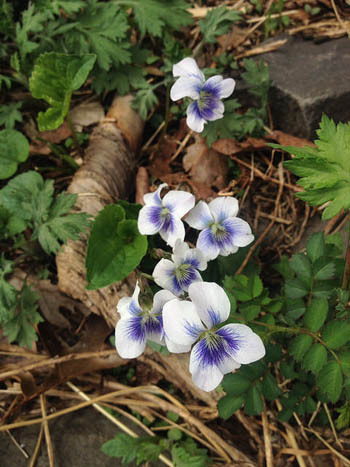 But eating violets – or pansies or jump-ups, their cultivated sisters – is never out of fashion. Try some tonight. Only those who live north of me will still be able to harvest dandelion blossoms, though we were able to find a few for our salad on Sunday during the Herbal First Aid class. After everyone left, I walked through the lawn knee deep in dandelion puff balls and made wishes. Tomorrow the lawn will be mowed. 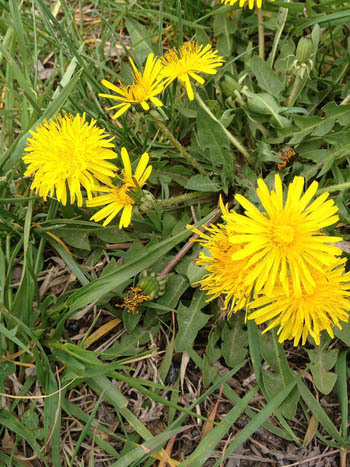 There are lots of recipes for using dandelion flowers (as well as the leaves and roots) in Healing Wise. This creeping, matting mint torments gardeners who don't know they can eat it in salads, make an outstanding, tasty, calcium-rich vinegar with it, and even tincture it for midwifery uses. 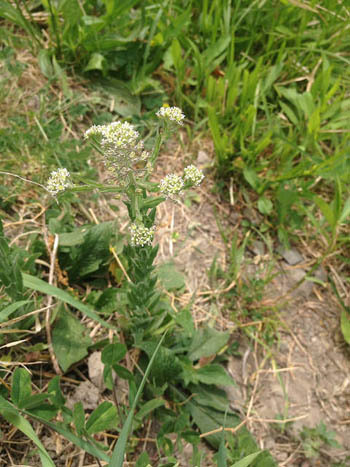 A gardener's best revenge is to eat those weeds. 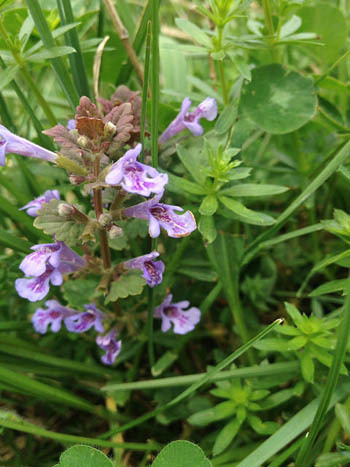 Ground Ivy is also called: creeping Jenny, Gill over the ground, ale wife, and ale hoof. It is not related at all to true ivy, which is poisonous. Lots of plants in the cabbage family come into bloom in May. 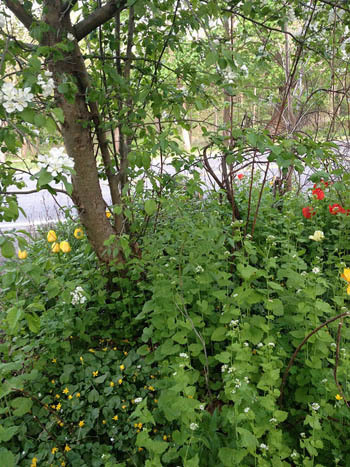 Every flower, every flower bud, every leaf, and every root of every plant in this family is edible. 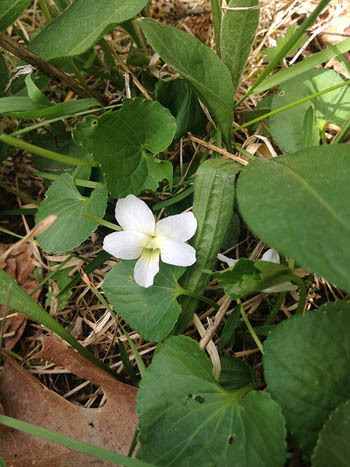 Once you learn to recognize their distinctive four-petaled flowers, followed by their often interesting and conspicuous seed pods, you will be able to find food wherever you are. All cresses are part of this family, including watercress. So are all the "rockets," including broccoli rabe (d'rappa, rappini). 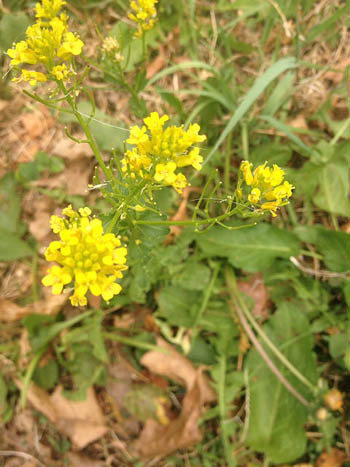 If your kale overwintered, it may be flowering now, and those flowers are delicious, too. Which cabbage family flowers will be in your salad tonight? Reaching down so my fingers touch the ground, I breathe a prayer (Om mani padme hum) and pull the garlic mustard plant, roots and all, from my garden. One garlic mustard plant, two garlic mustard plants, three garlic mustard plants, four, more and more, too many garlic mustard plants to count. Reach down, touch earth, pull up. Om mani padme hum. 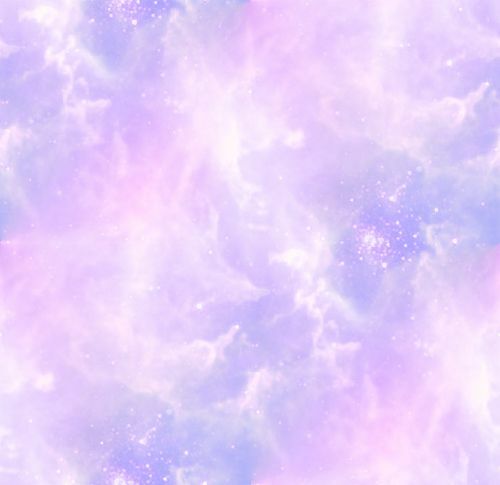 I honor the preciousness of your being. 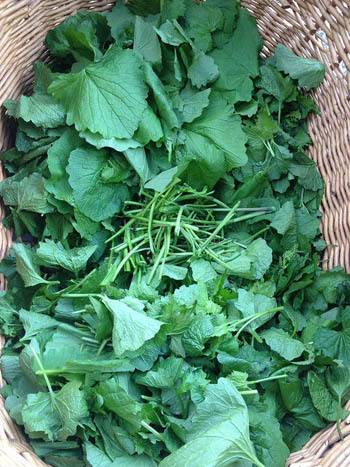 Soon I have a stack of garlic mustard plants ready to be "picked." Picking is distinct from harvesting. 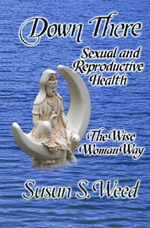 Picking is picking over the greens and removing anything not meant for the pot. Sitting in the shade, I remove the leaves from the stalks of my garlic mustard, being careful not to shake dirt from the roots onto the greens. The petioles (leaf stalks) are tough, so I sort through and remove them from the leaves. Once the greens are harvested and picked, I heat some oil in a large skillet and toss the garlic mustard leaves into the hot oil. I stir my mess of greens over a high fire until the leaves have changed color and shrunk a bit, about 2-5 minutes. I add some water and a splash of tamai, lower the heat, put on a tight lid and let the greens cook slowly for at least an hour. Two or three hours is fine. Just before serving, I stir in another splash of tamari, a bigger splash of mirin, and a pour of dark sesame oil. 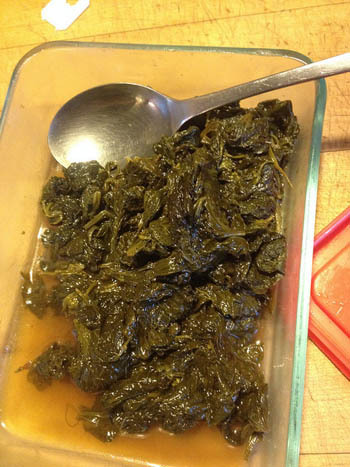 Braised garlic mustard green are delicious served hot and fresh. They are tasty cold, too, and they last for a week or more in your refrigerator. 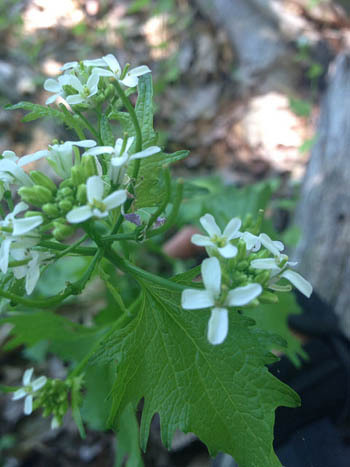 Masses of garlic mustard just coming into flower. Half of my basketful of greens has been picked free of petioles. Cooked and seasoned garlic mustard greens ready to serve.